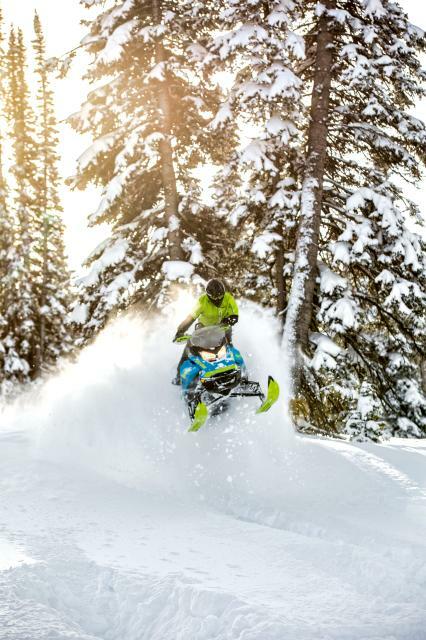 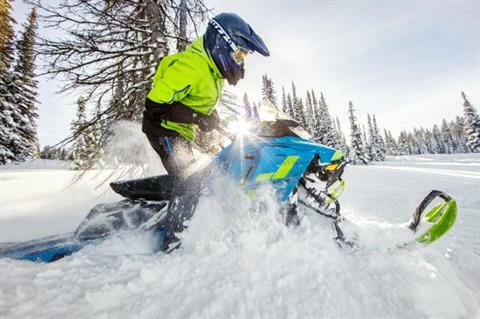 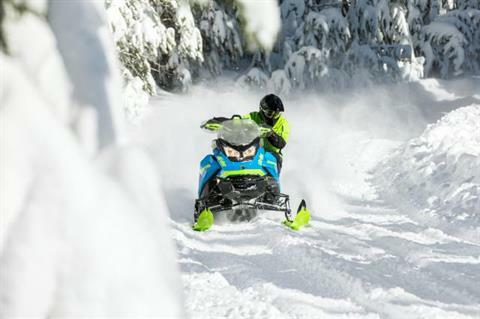 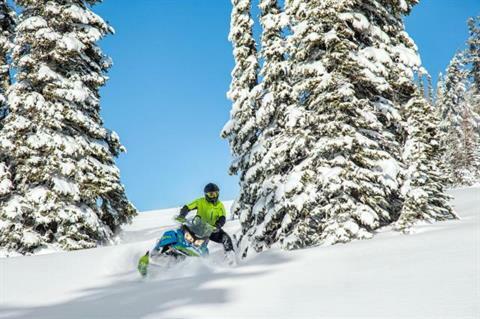 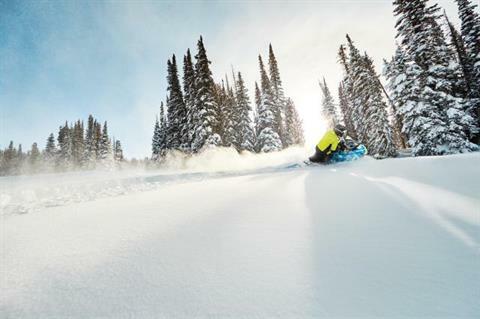 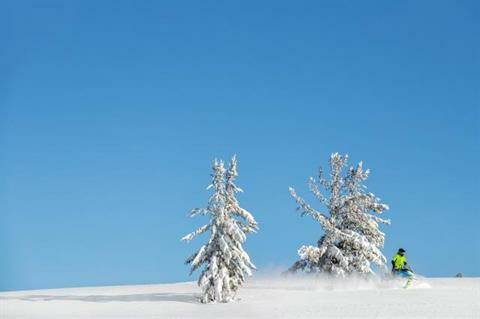 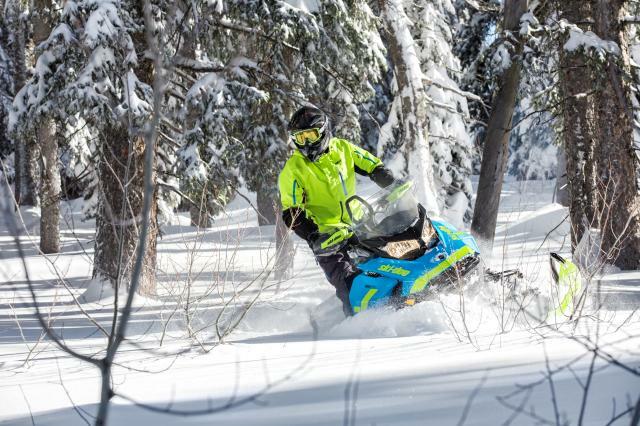 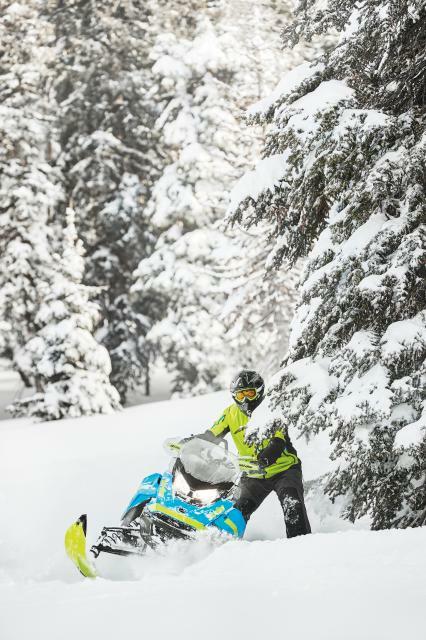 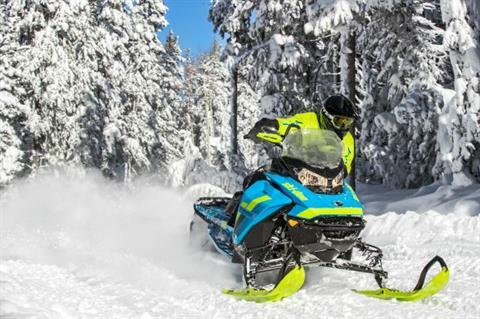 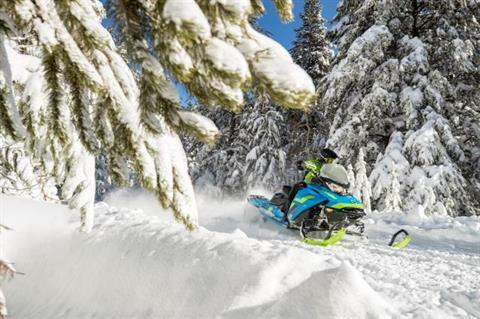 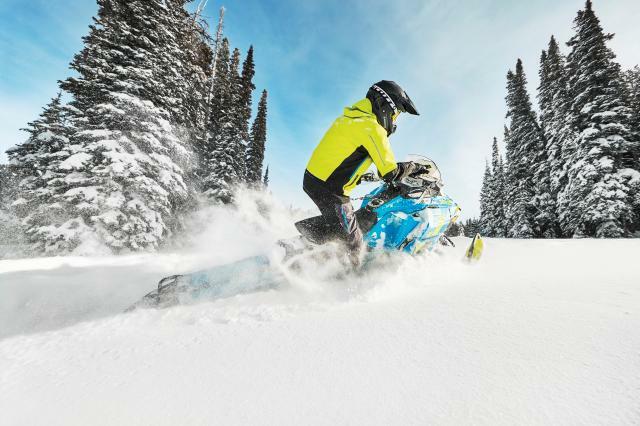 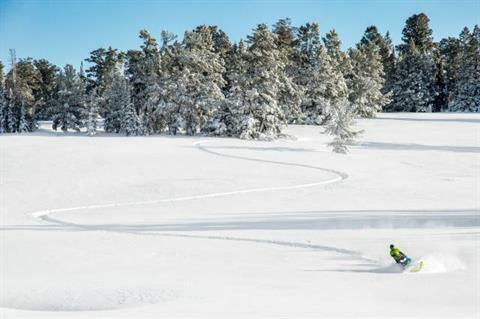 Totally re-imagined for 2018 with the REV Gen4 platform and powerful Rotax 850 E-TEC engine, the Renegade Backcountry is the premier 50/50 crossover sled. 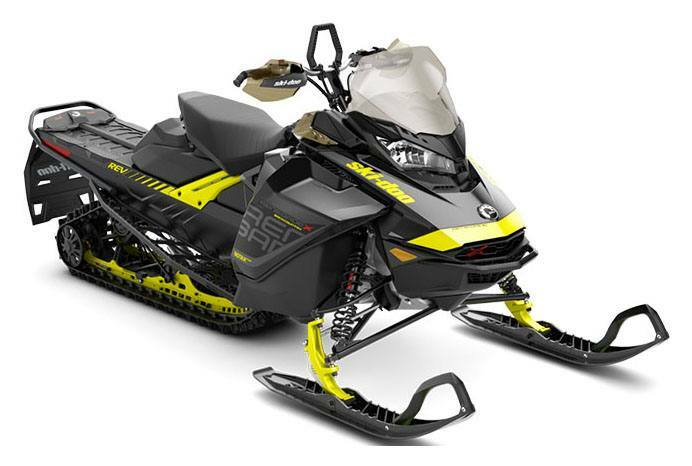 It combines precise and trail handling with agile and effortless off-trail maneuverability. 15 X 146 X 1.6 COBRA: Excellent traction anywhere. 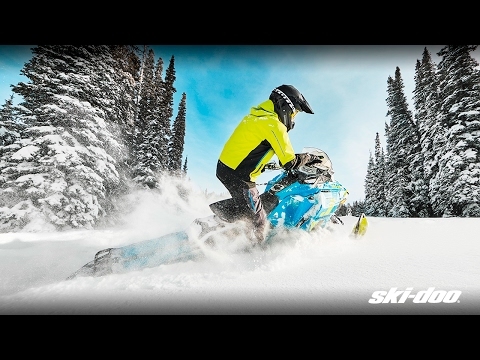 This track features combination of flexible cupped lugs for superior off-trail performance and more rigid lugs for added traction on hard-packed snow.